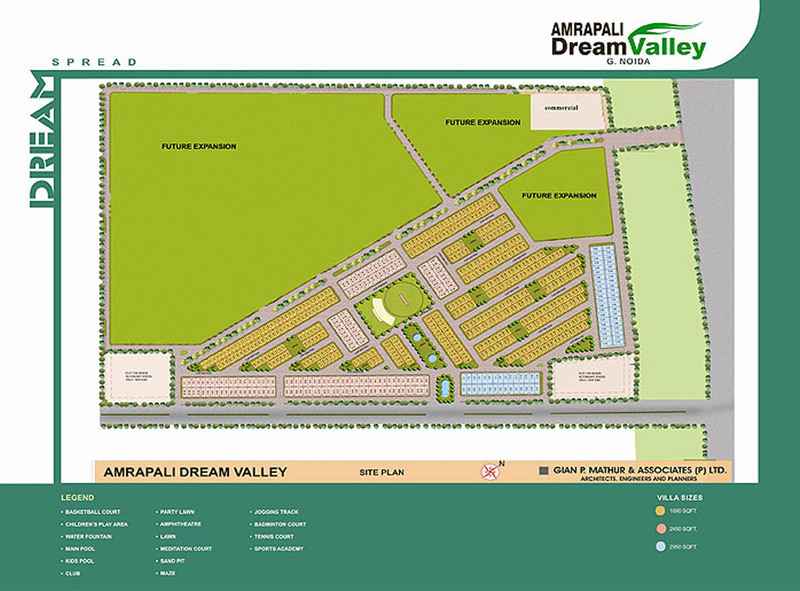 Amrapali Dream Valley (Villas) project is strategically located bang on 130 mtr, at the second round about in GH-09, Techzone-IV, Greater Noida West. Innovatively designed with aesthetic and Eco-friendly features, the wondrous villas complement all family needs. Each dwelling is significantly surrounded by swinging green and carpeted pathways. Elegant exteriors and inviting interiors symbolize the spaciousness and clutter-free openness. With every possible amenity with space of art commercial complexes to hospitals, schools, business centre etc. within close proximity, the city of pleasures stands at an ideal location beckoning the urban dwellers with the aspirations and dreams. These villas carry a great snob value also and symbolise the victory of our cricket team over the world of cricketing nations. The Amrapali management has allotted one villa each for the victorious world cup winning Indian team in the project. The area has been earmarked as Champions Avenue. It is sited far from overcrowded and pollution free areas. Apart from this, mostly people want to live in the lap of nature where they can knit their sweet dreams of independent living. 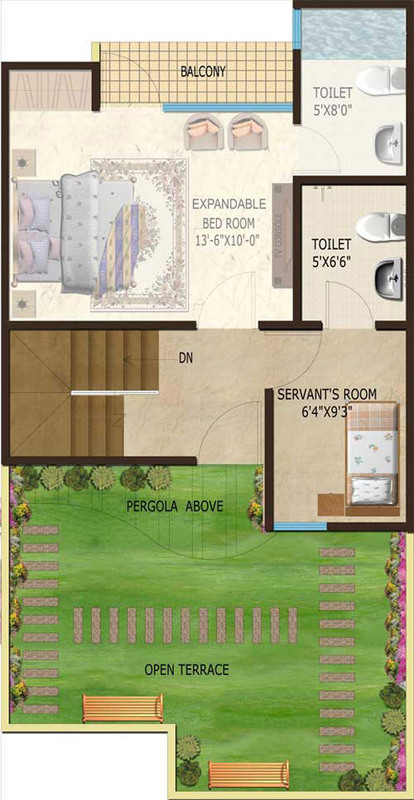 The landmark villas come in three sizes 1690, 2450 and 2950 sq.ft. 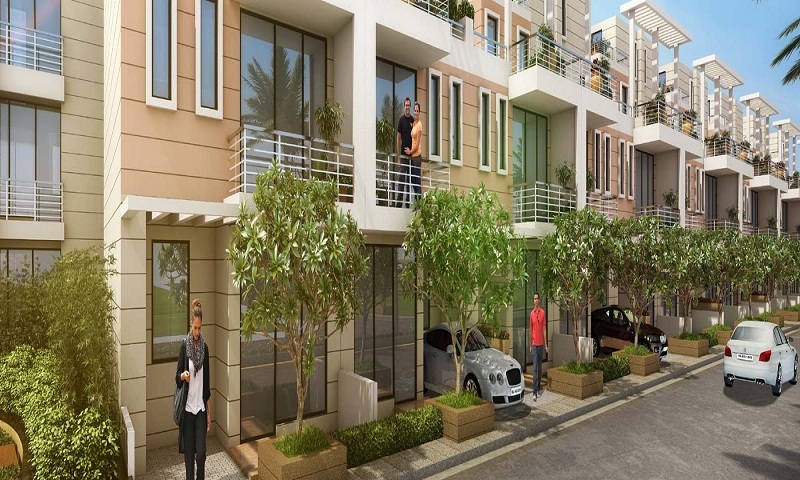 The project has excellent connectivity and is bang opposite the upcoming metro station. 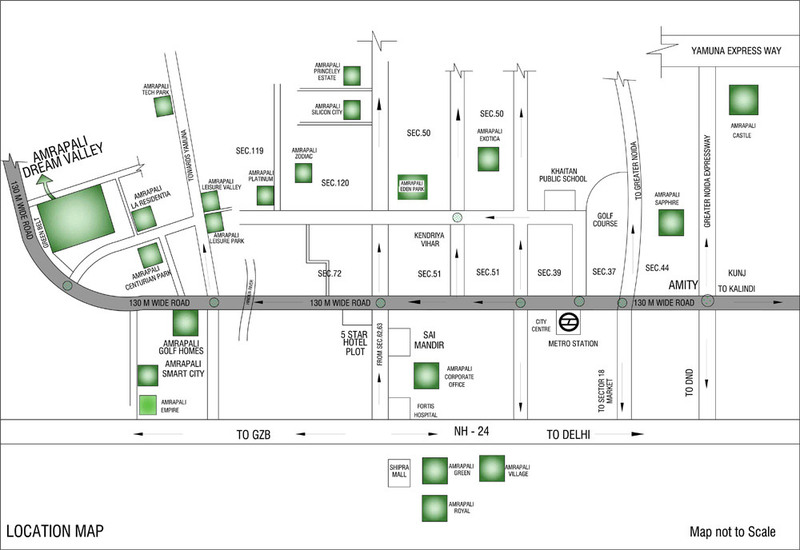 It is readily approachable from Ghaziabad, Noida, Greater Noida, FNG, and Delhi. The residents of the club will have access to fully equipped state of the art, 5 theme clubs. Besides, the residents will have access to essential facilities like jogging track, amphitheatre, basketball, volleyball & tennis court, crèche day care center, religious building, billiards & card rooms and meditation centre to enable them to lead a healthy lifestyle. With School, Nursing home and convenience centre within the fourwalls of Dream Valley, the community will live a self – sufficient life.